“I don’t want other people to know that I had surgery,” this is what patients are most concerned about when considering a plastic surgery like cheek implant. Looking natural is what they want. That’s why we invite you to have a look at the great reputation of Iranian plastic surgeons and travel to Iran for your surgery. 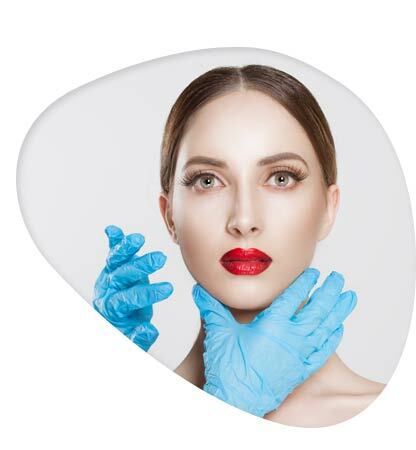 Cheek augmentation surgery, depending on the doctors’ priorities, can be done in a hospital or in a private clinic, through local or general anesthesia. In case of local anesthesia, some medicines may be prescribed beforehand, so that the patient feels comfortable during the surgery. One way is to extract fat from patients’ own bodies and inject it into the cheeks. This method is ideal as it will not cause any immune system problems. It also diminishes acne scars. It should be noted that this method will last for about six months as fat can be absorbed by the body over time. Placing solid cheek implants over the cheekbone is another way. This method is permanent, and is usually done through inside the mouth so that there will be no scars on face. 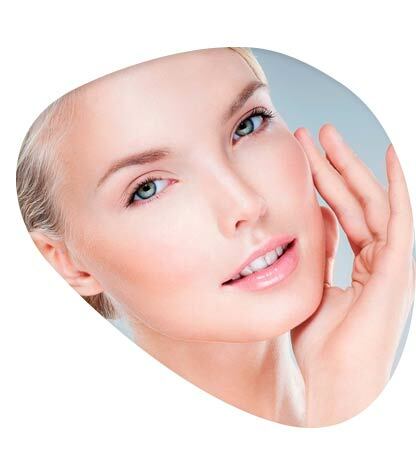 Soft filler tissue, also a permanent method, is injected with a very tiny needle. 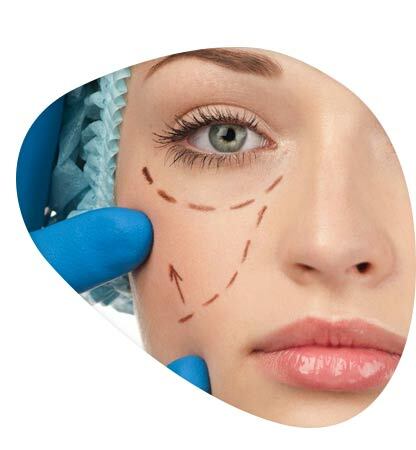 Local anesthesia is applied so that the patient will be comfortable during the surgery. In order to make sure about patients’ health condition, their medical history will be completely evaluated. Doctor will choose the best kind of anesthesia, and will inform patients about the whole procedure and side effects and will clarify everything. After a week, stitches will be removed. The pain is mild and controllable with medicine. Antibiotics might be prescribed to prevent infection. Chewing food might be difficult for about a week, and brushing teeth might also be difficult for two to three days. Facial swelling and bruise are common, but cold compression therapy will be helpful, and they will be faded after a week or so.